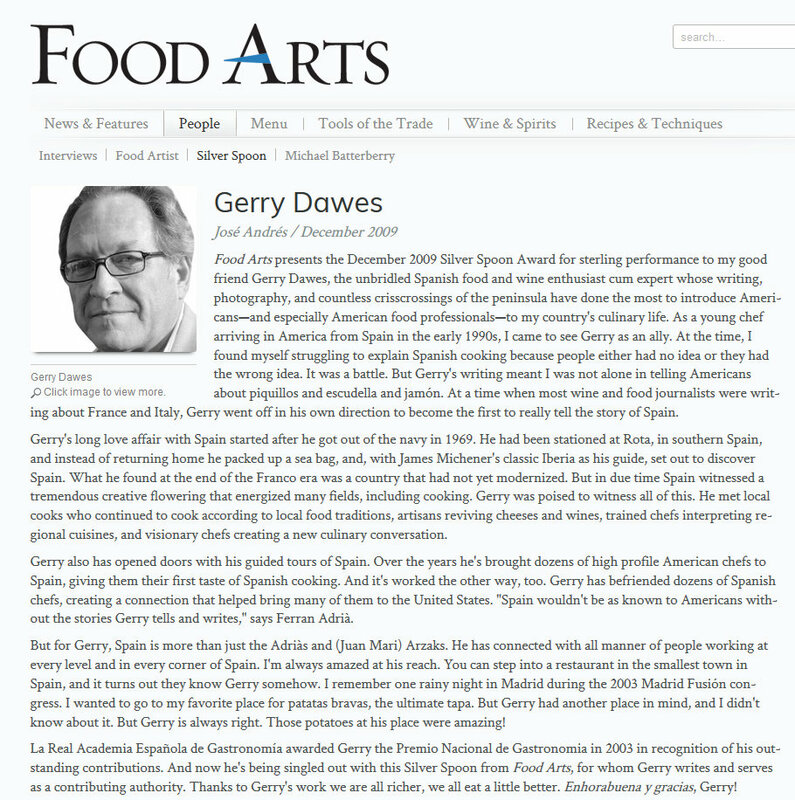 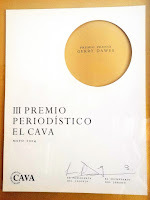 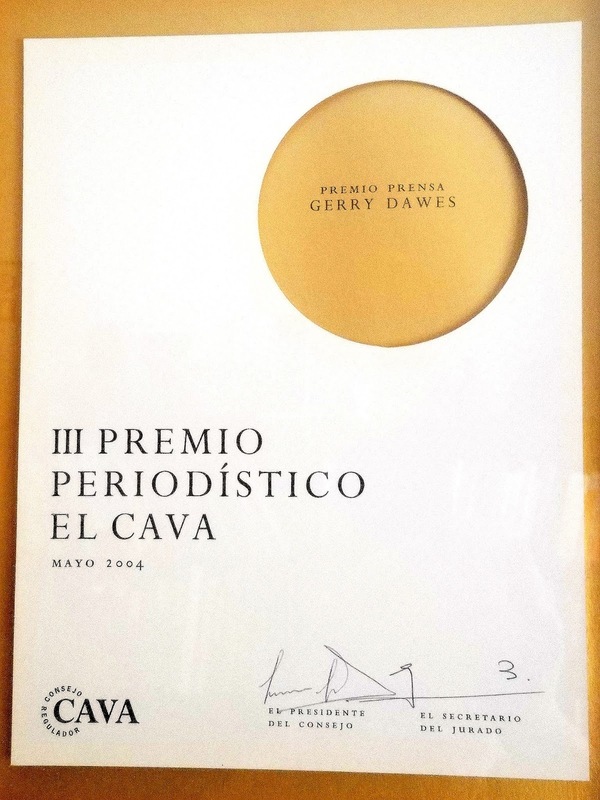 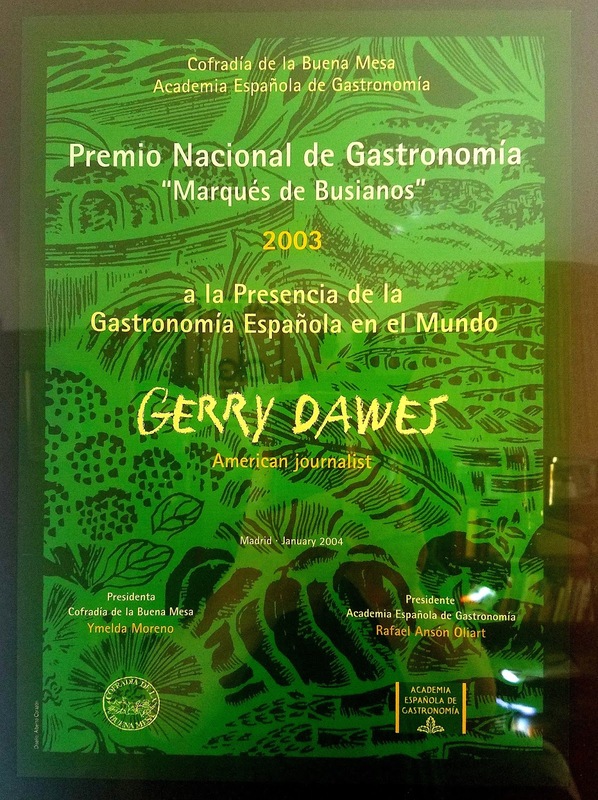 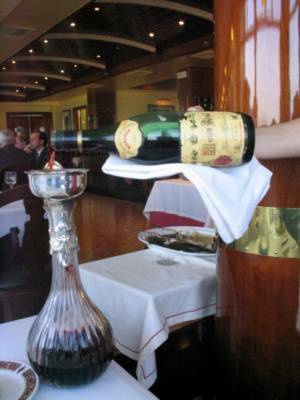 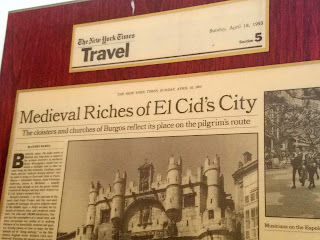 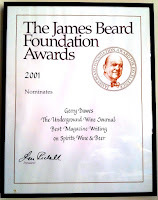 ". . .our culinary tour guide, Gerry Dawes, is among America's most enthusiastic, authoritative and entertaining experts on Spanish food and wine." 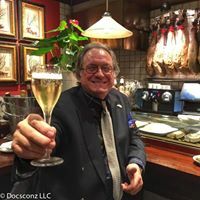 - - Union Square Cafe (NYC) newsletter, Autumn 2002 announcing an Autumn Wine & Food Dinner: A Fresh Taste of Spain. 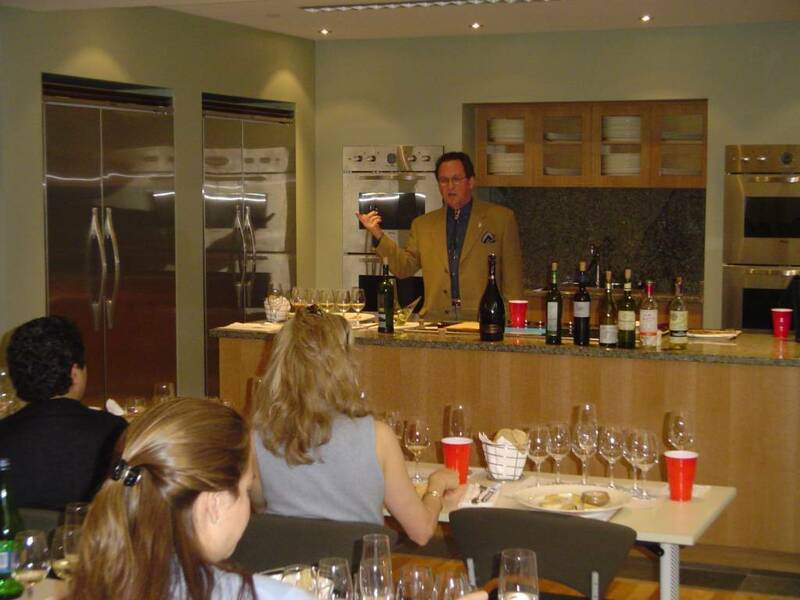 — Faculty Lecturer, Artisanal Cheese Center, classes on Spanish cheeses and wines. 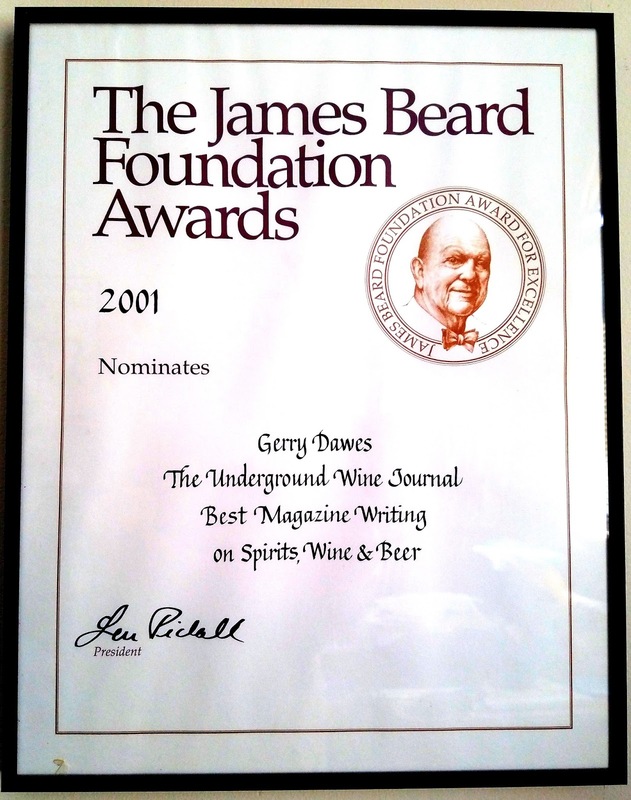 (May 2003 - Present). — Has appeared in several interviews on television and radio in Spain.